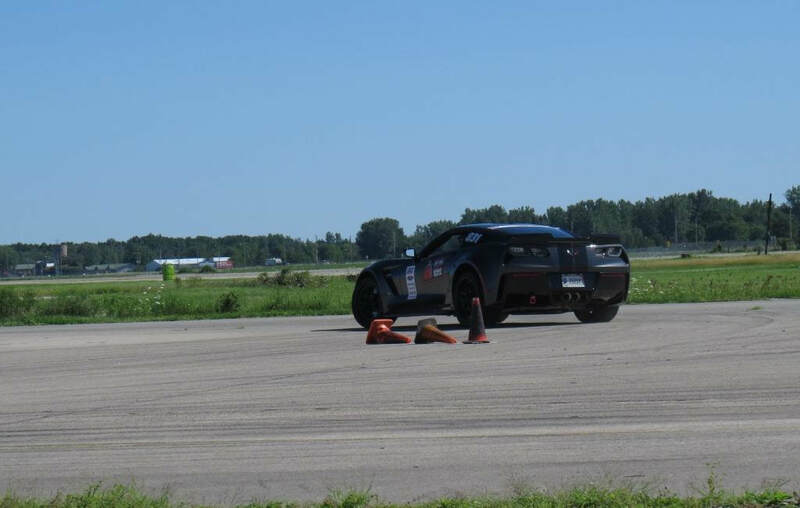 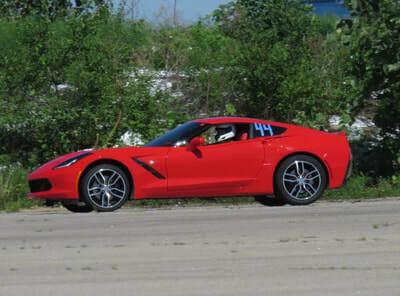 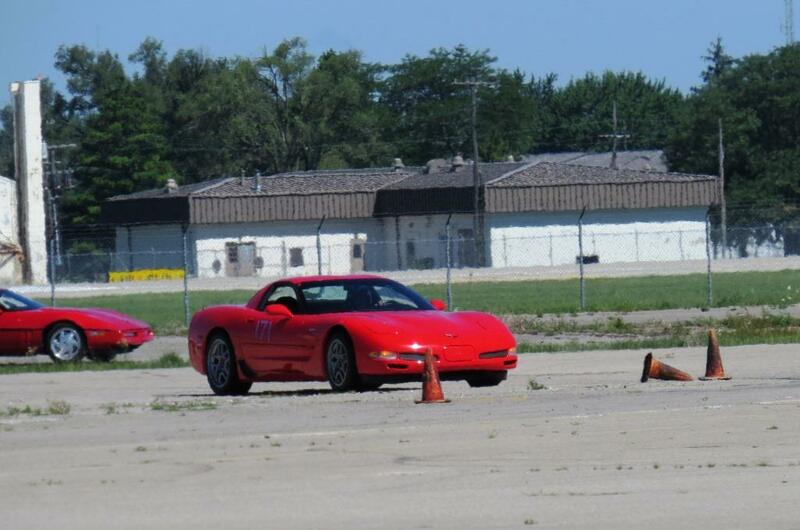 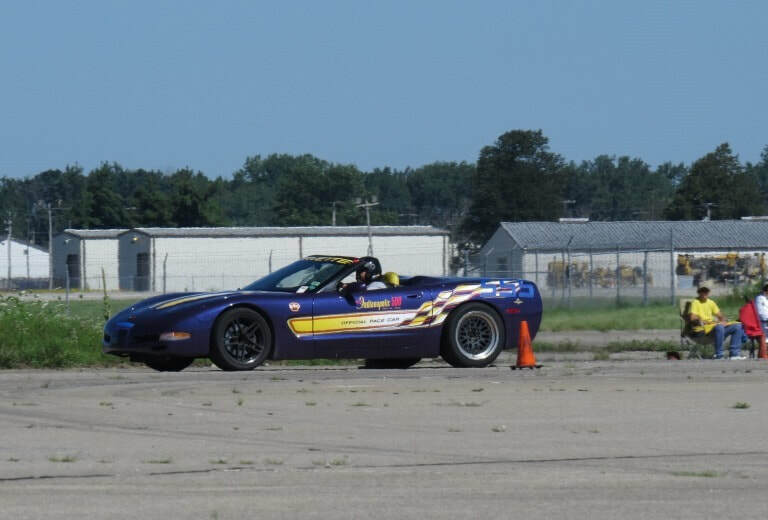 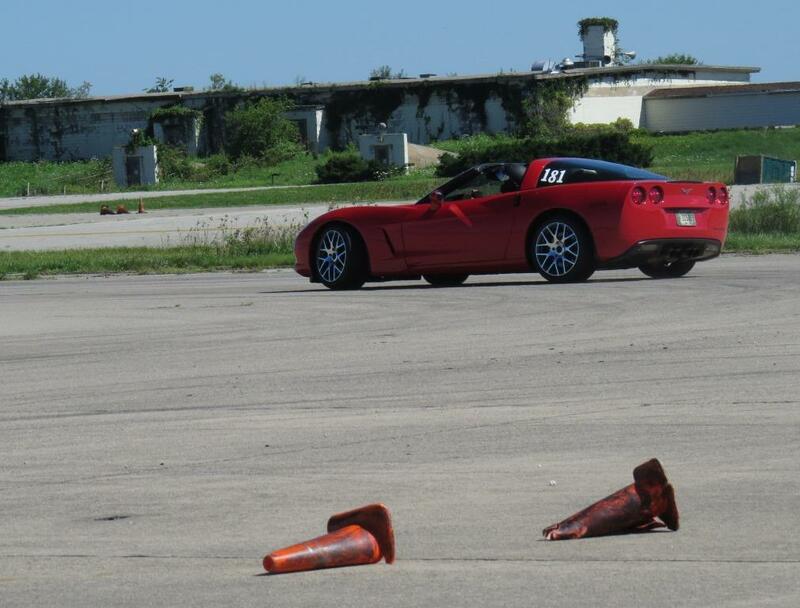 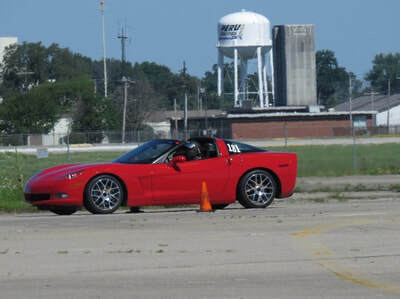 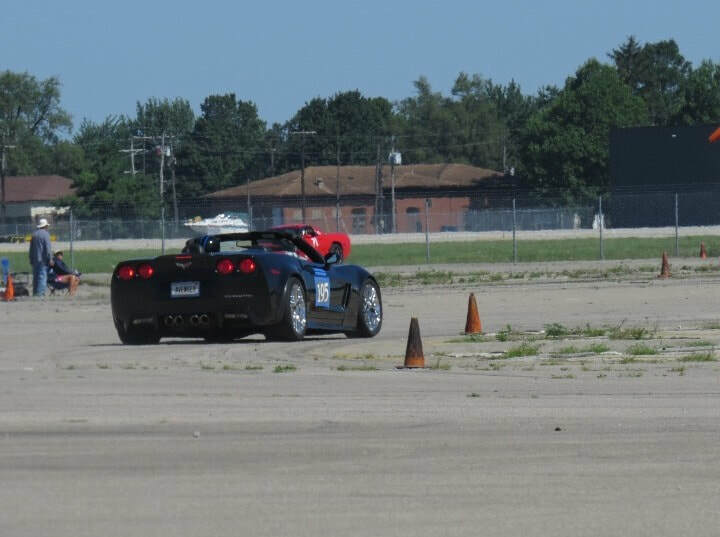 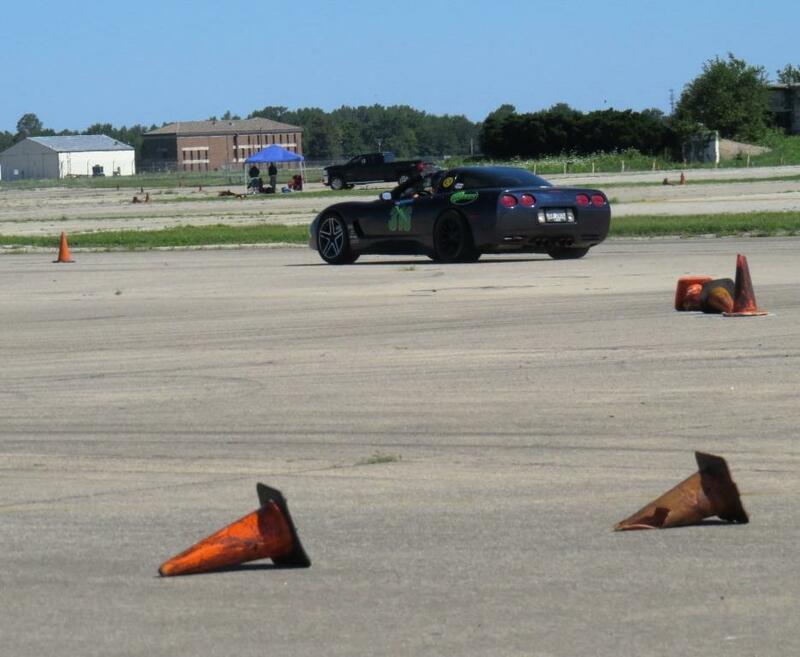 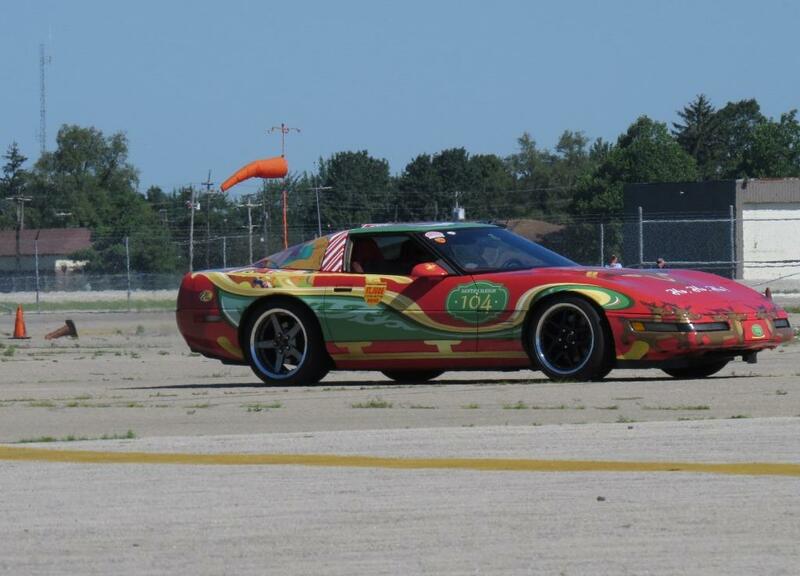 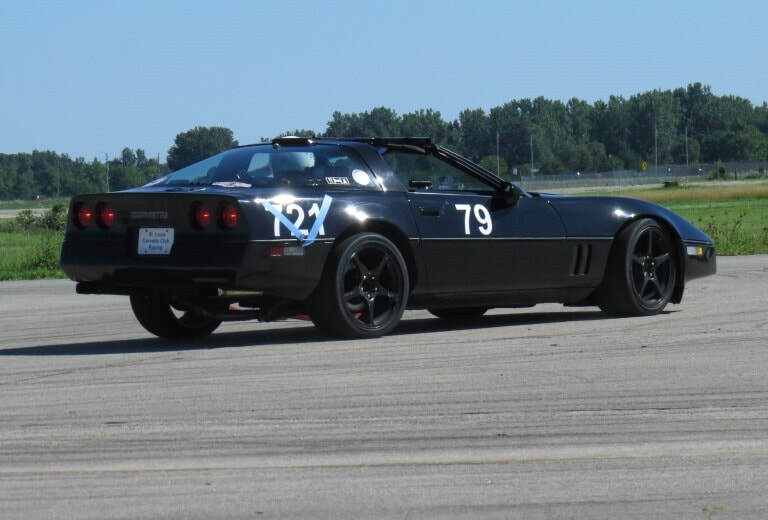 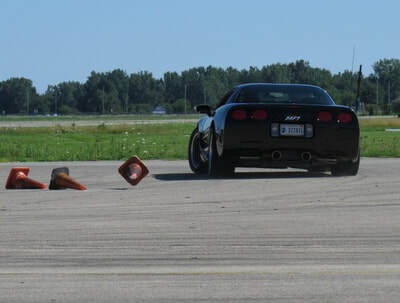 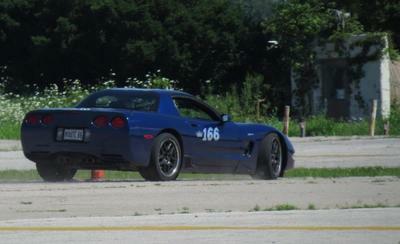 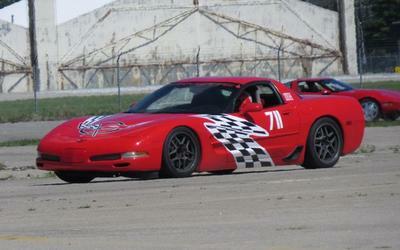 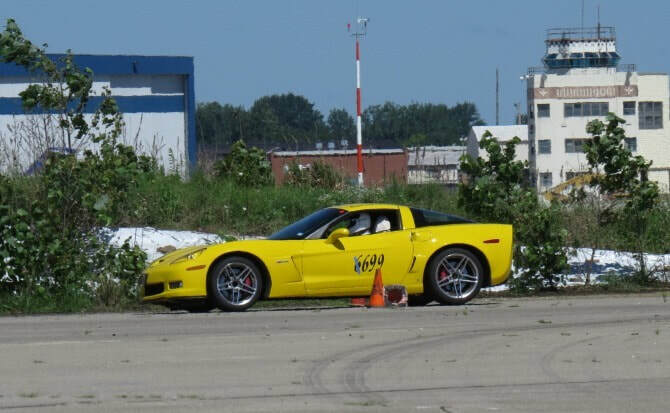 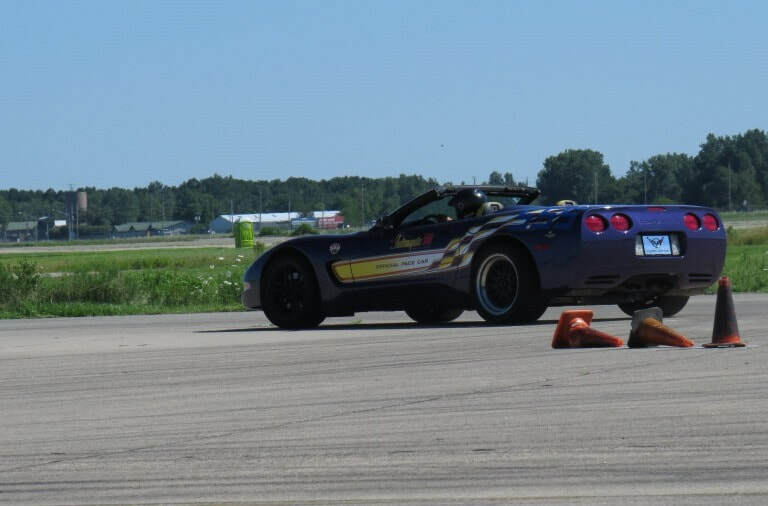 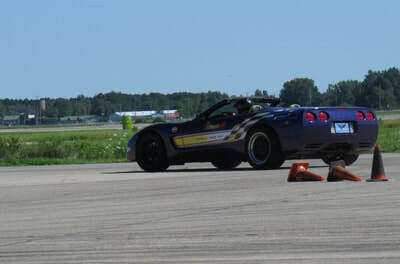 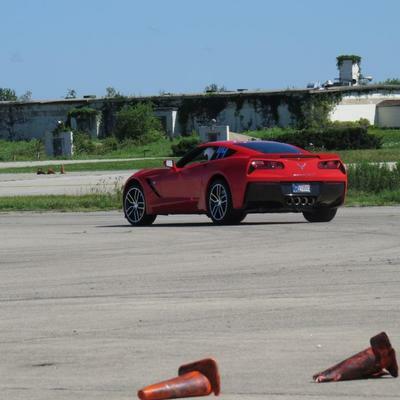 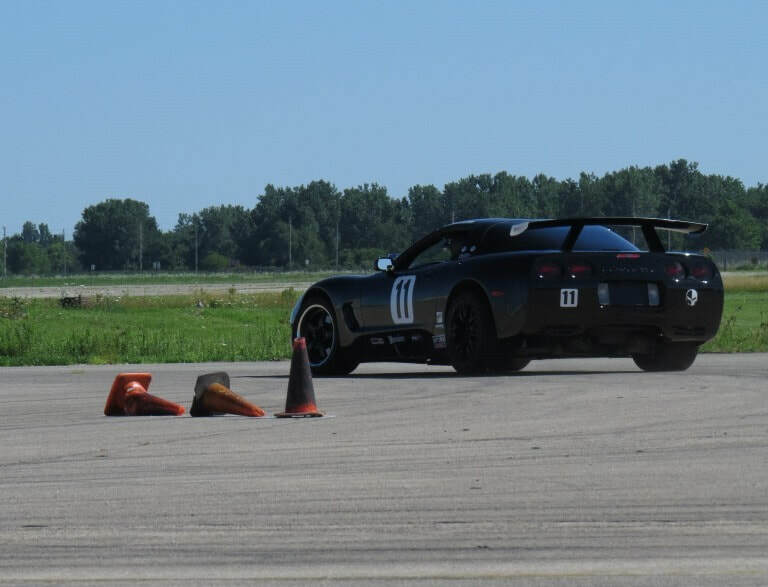 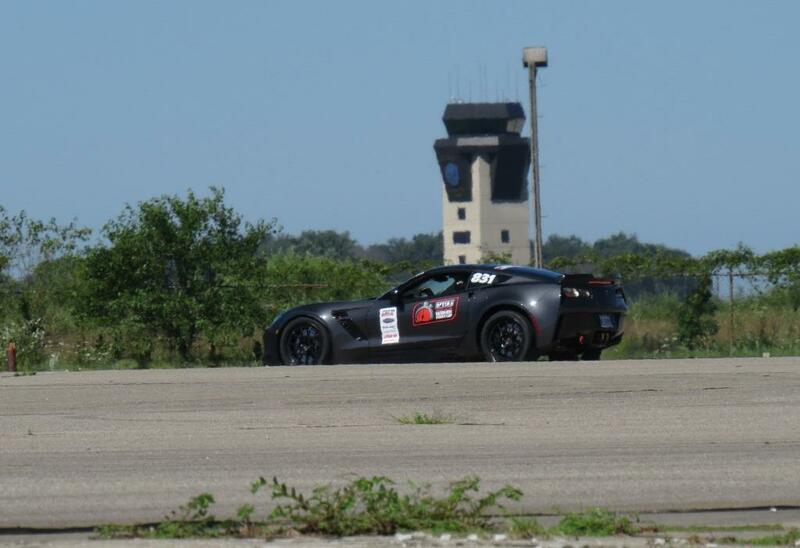 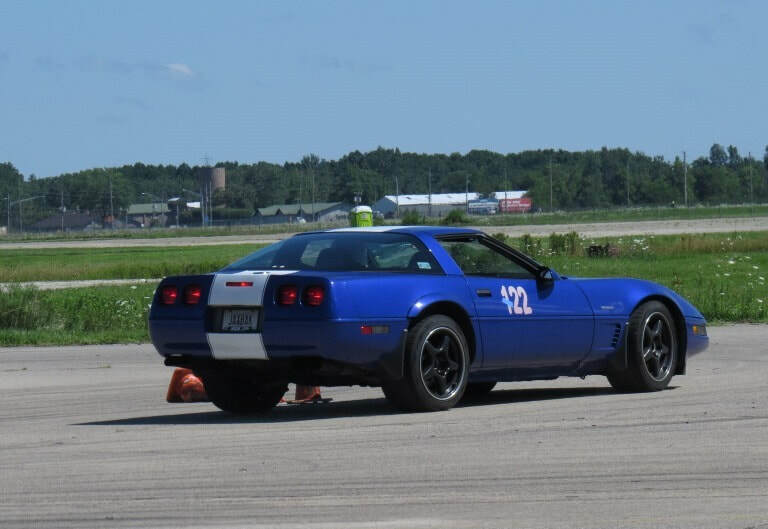 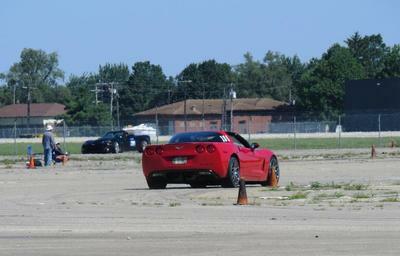 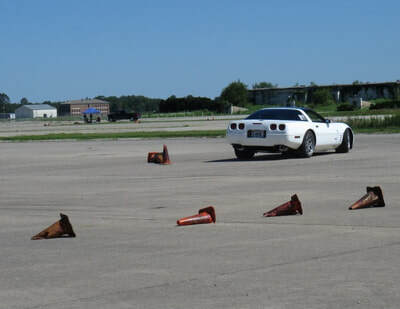 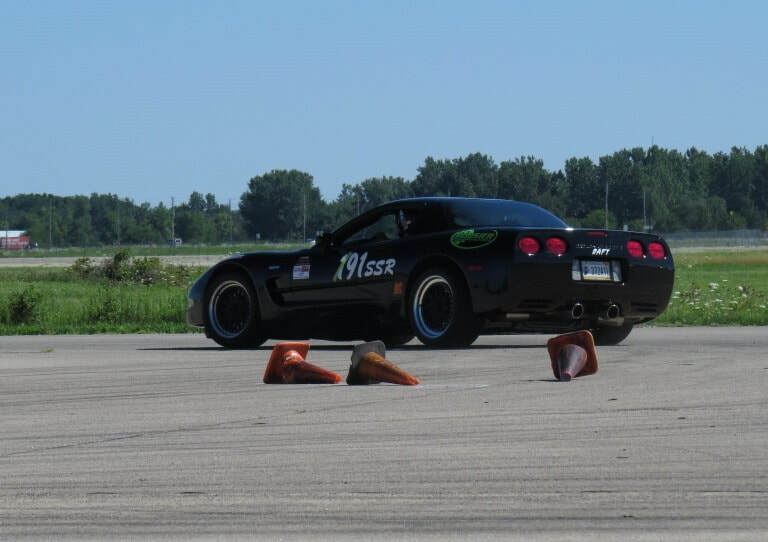 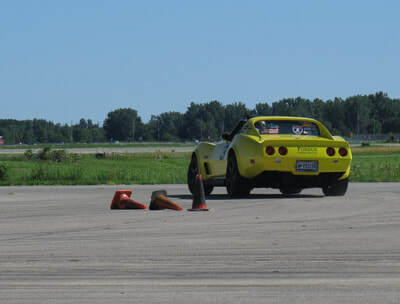 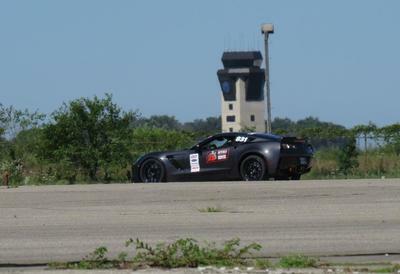 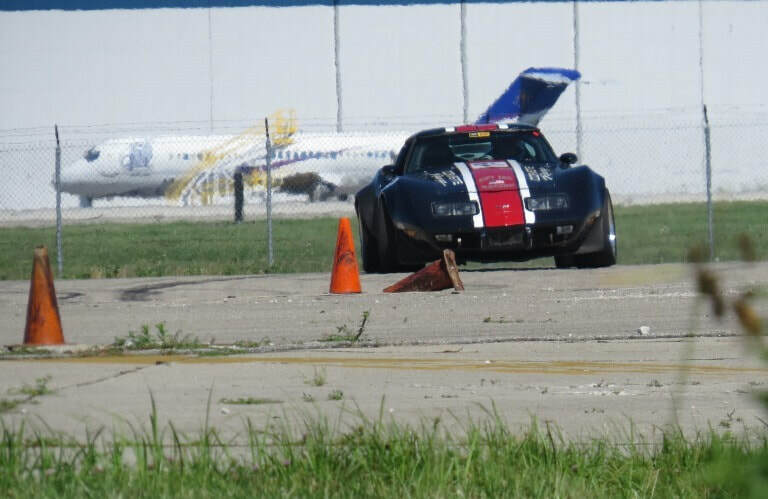 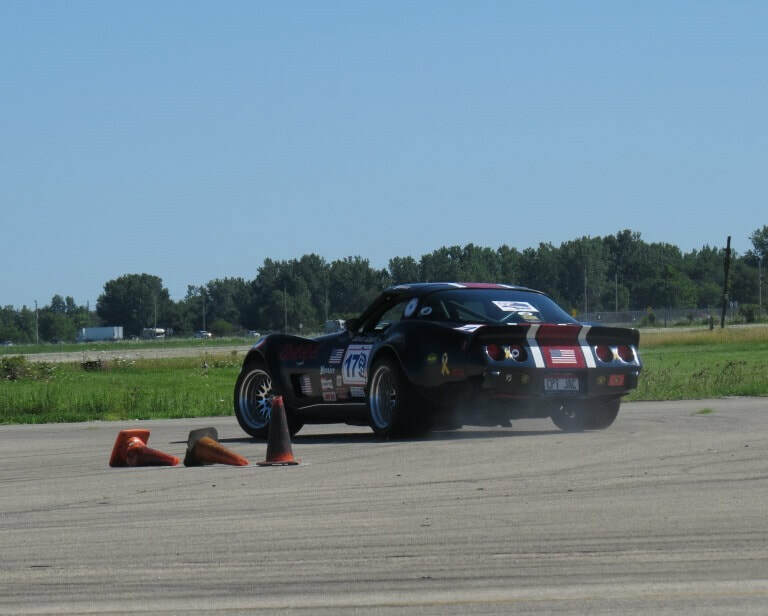 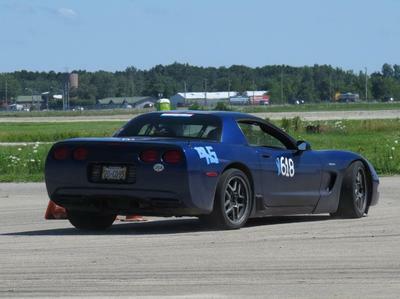 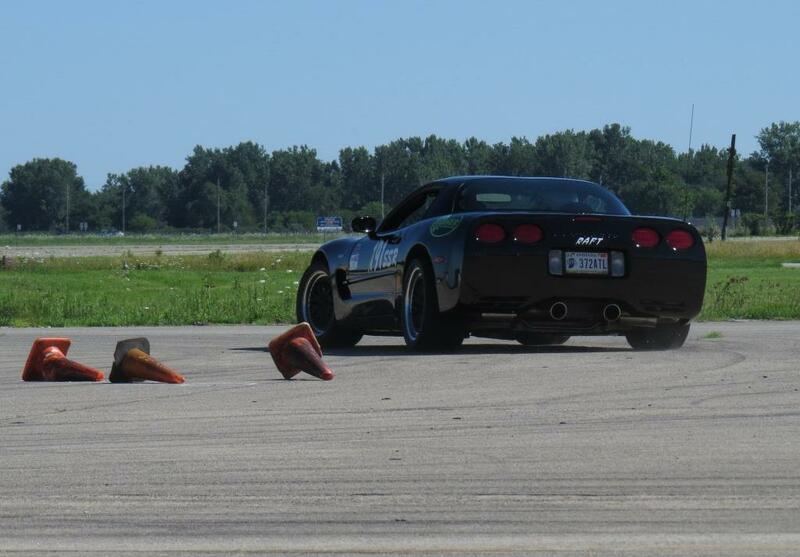 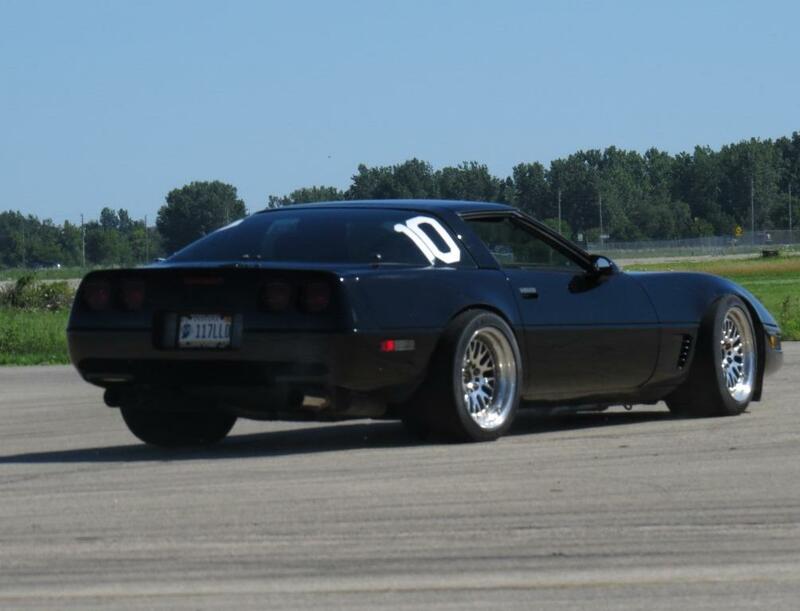 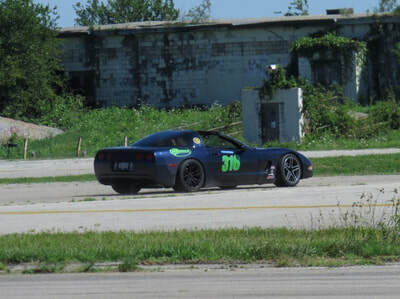 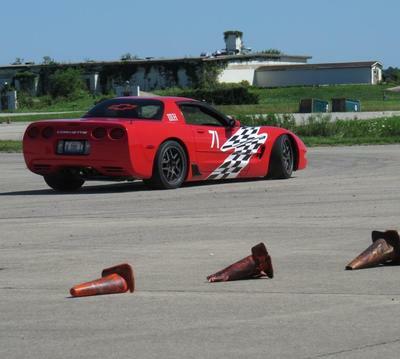 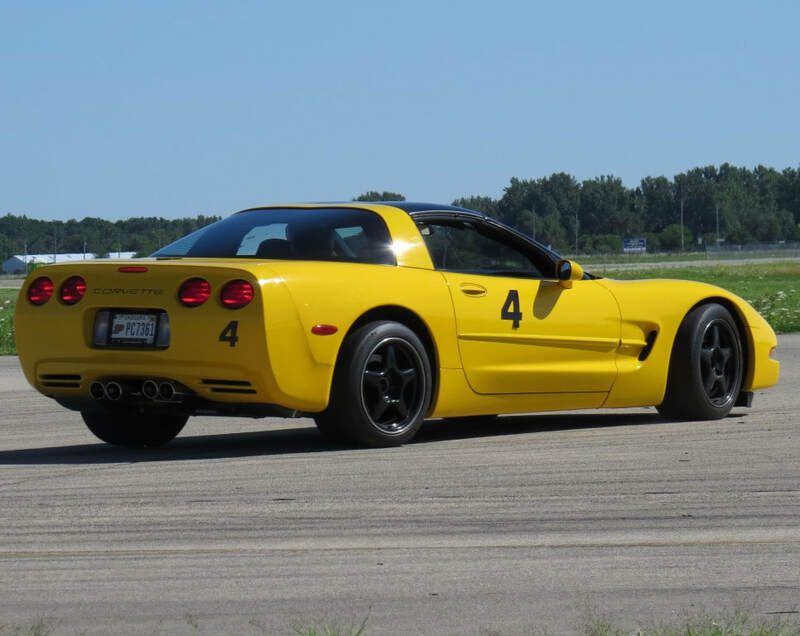 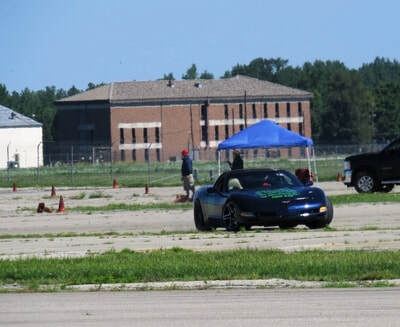 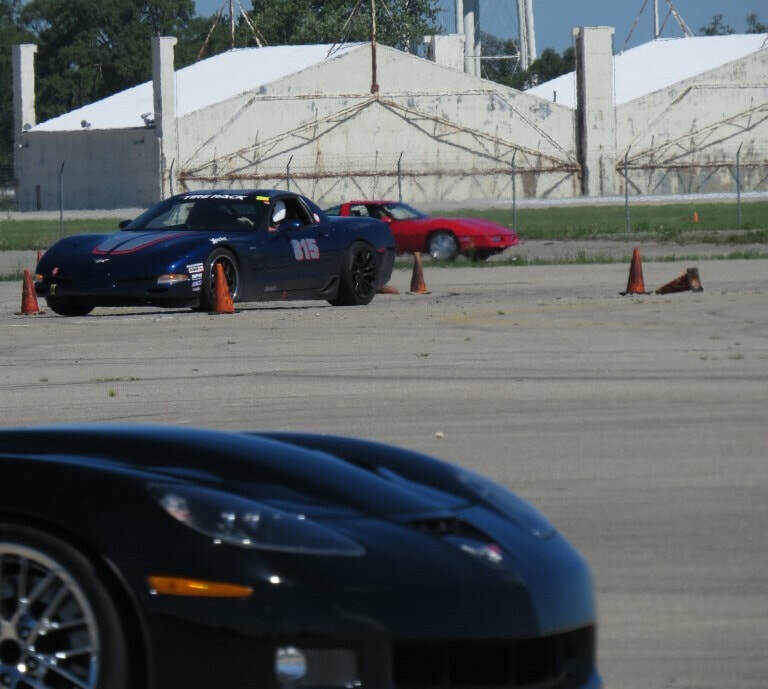 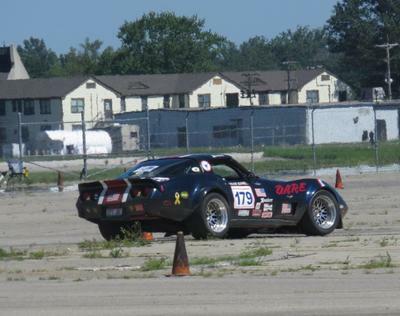 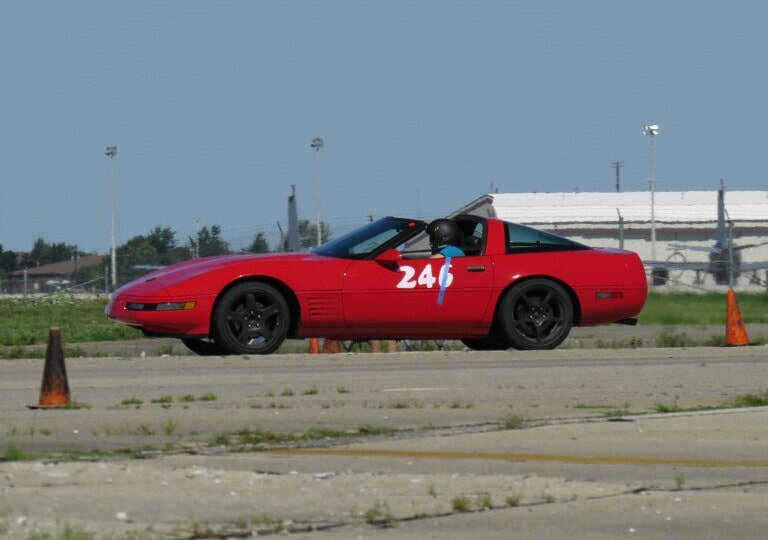 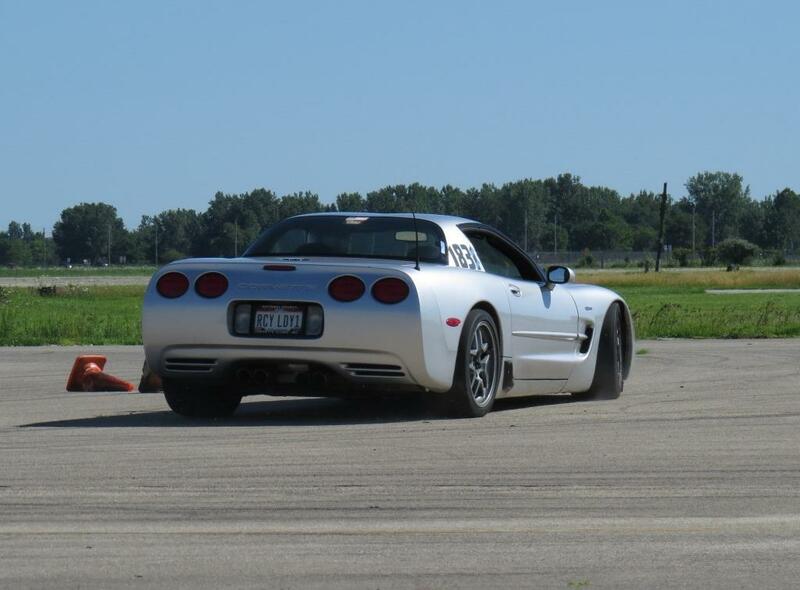 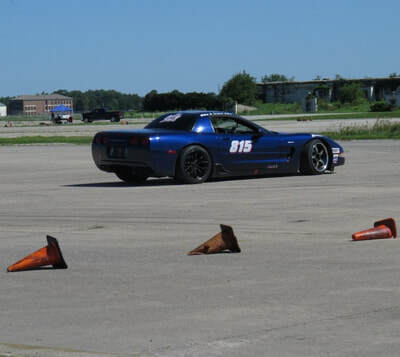 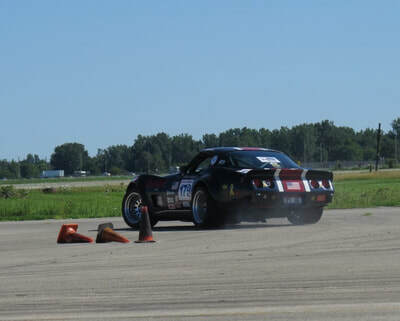 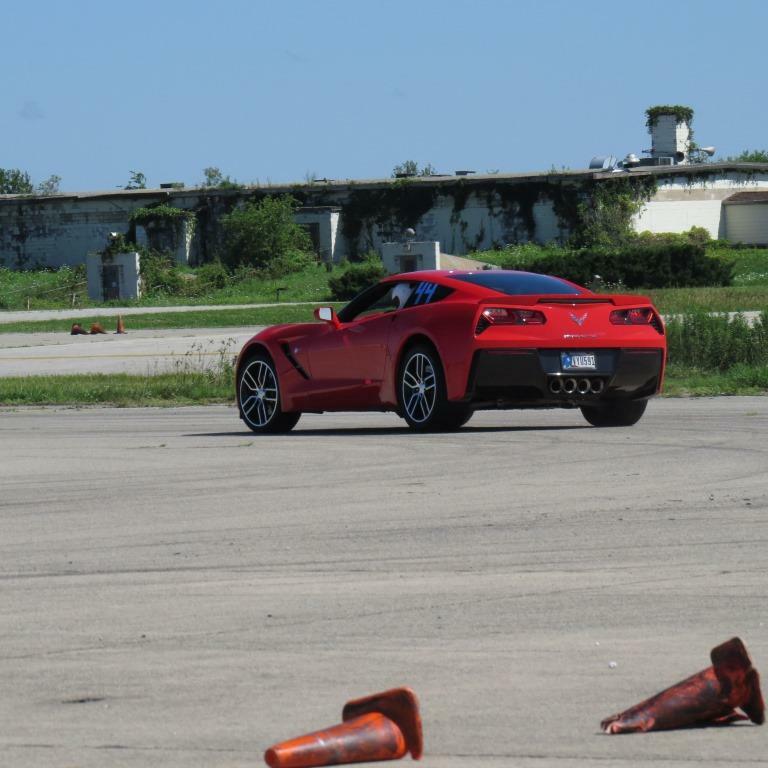 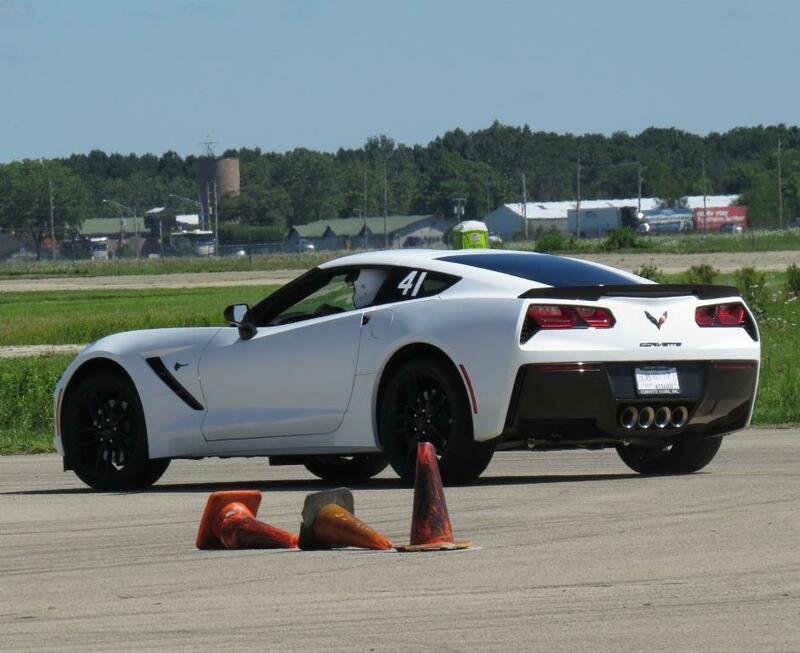 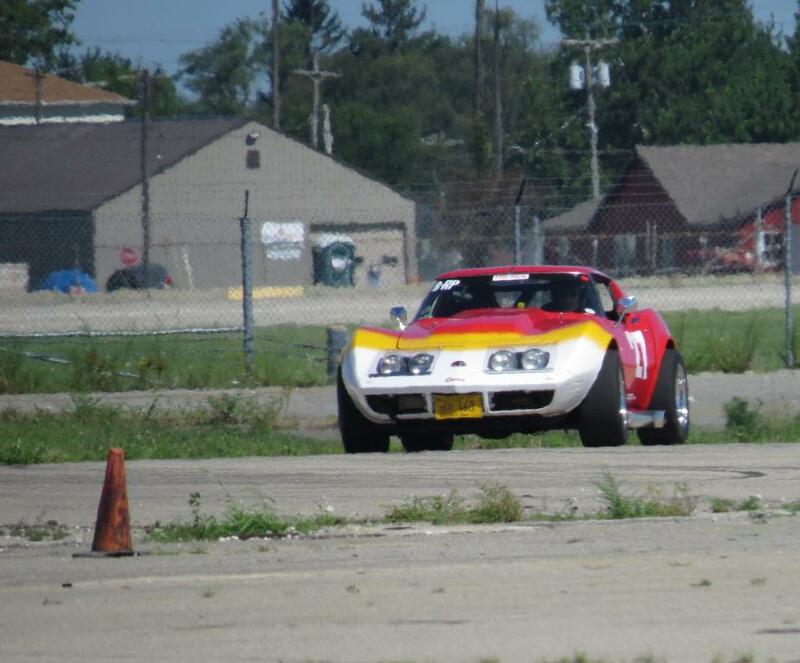 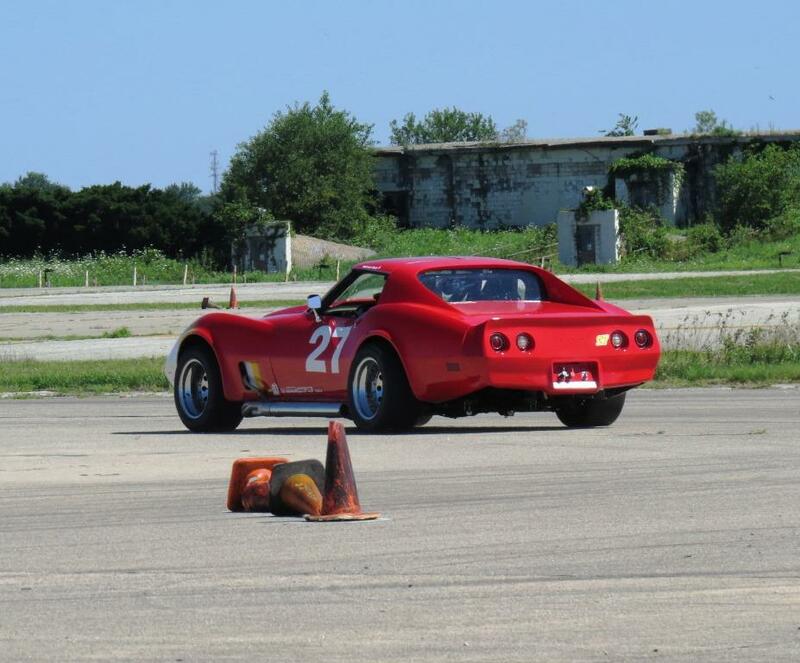 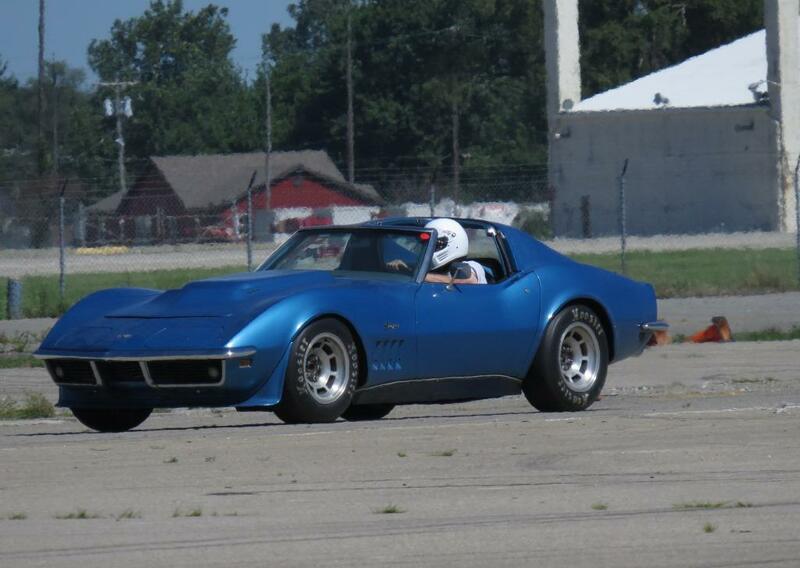 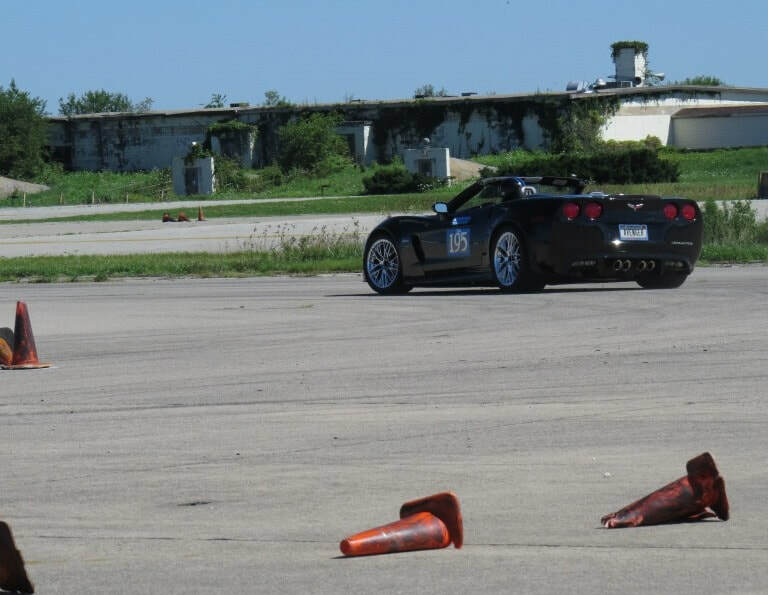 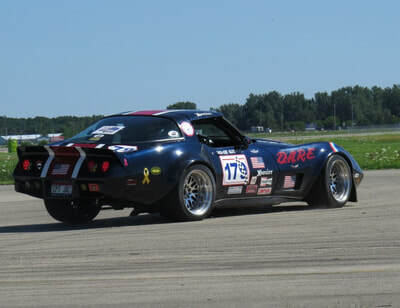 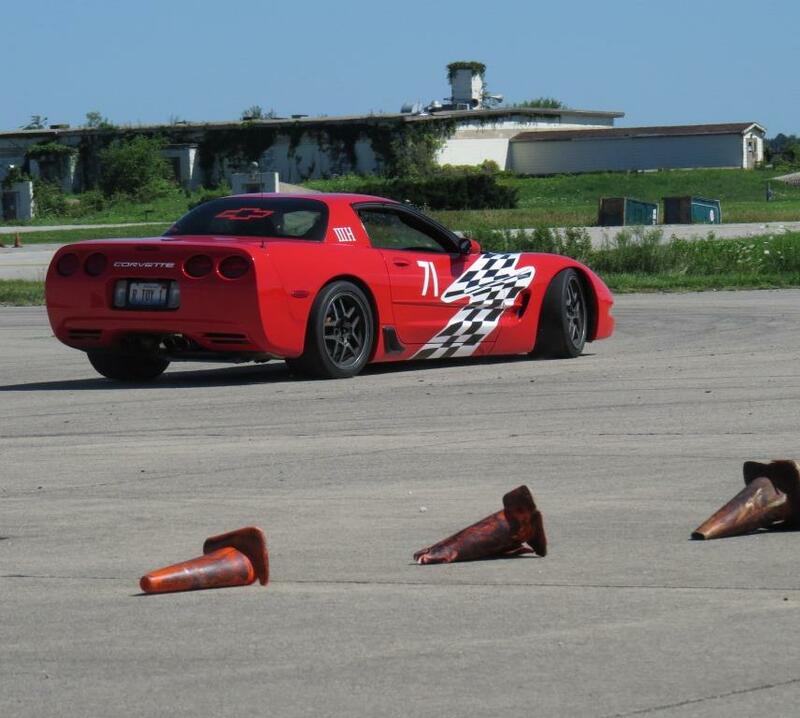 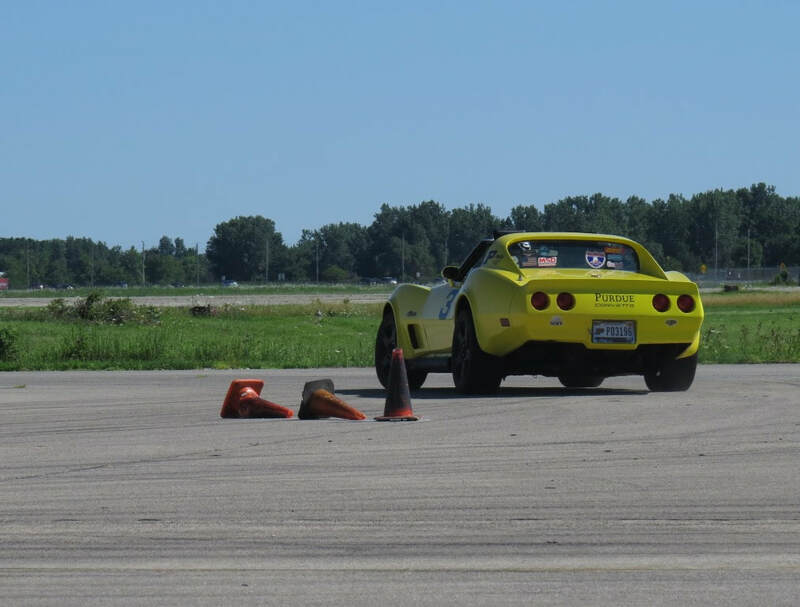 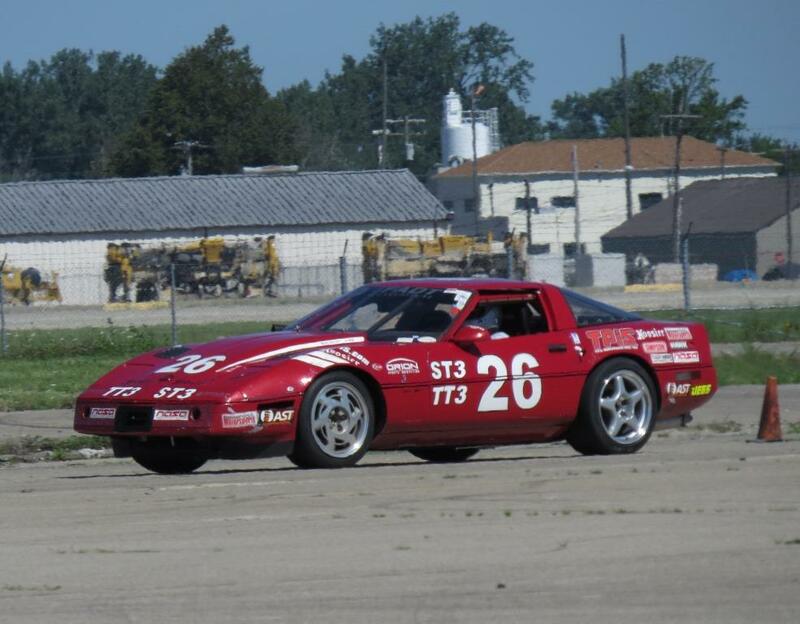 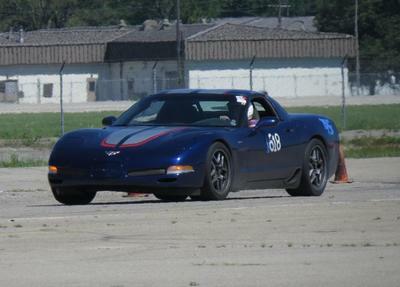 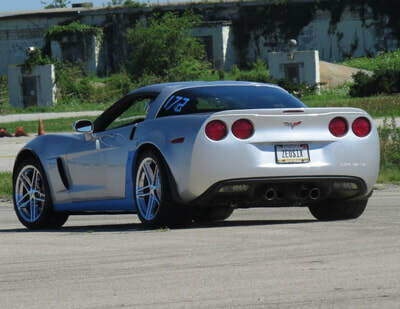 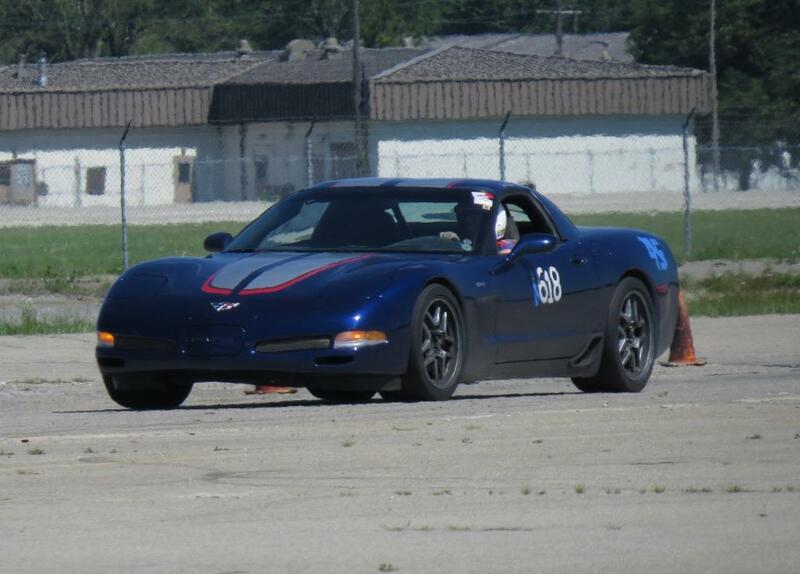 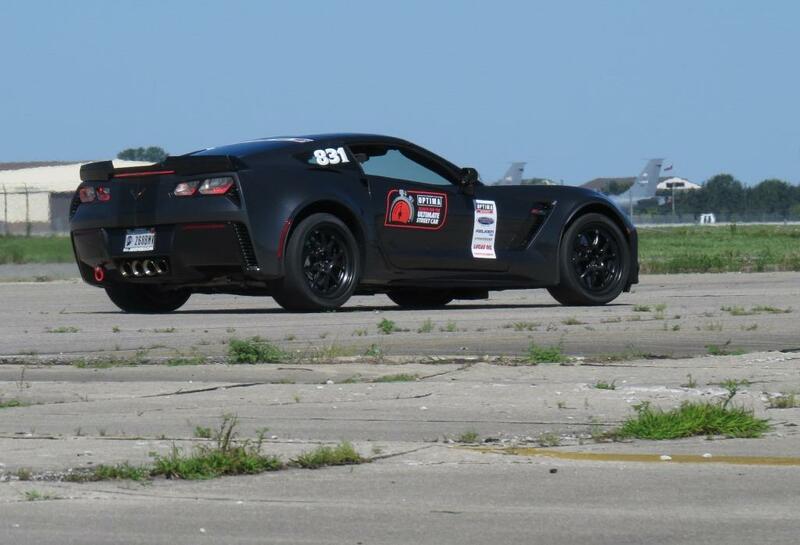 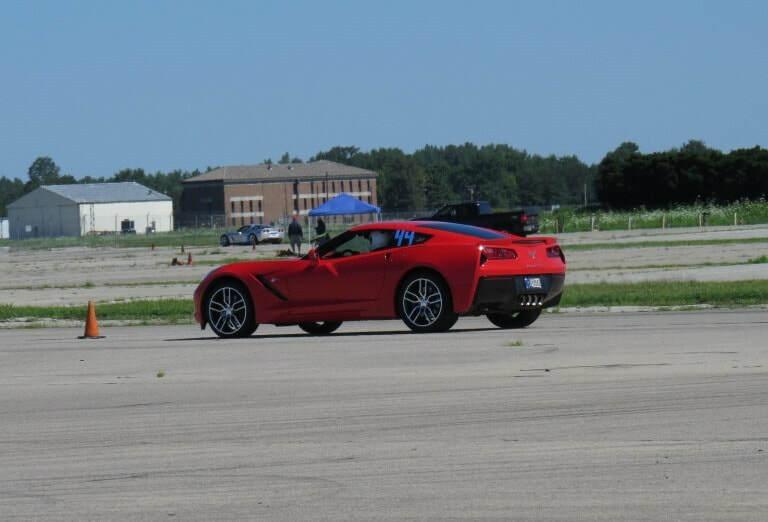 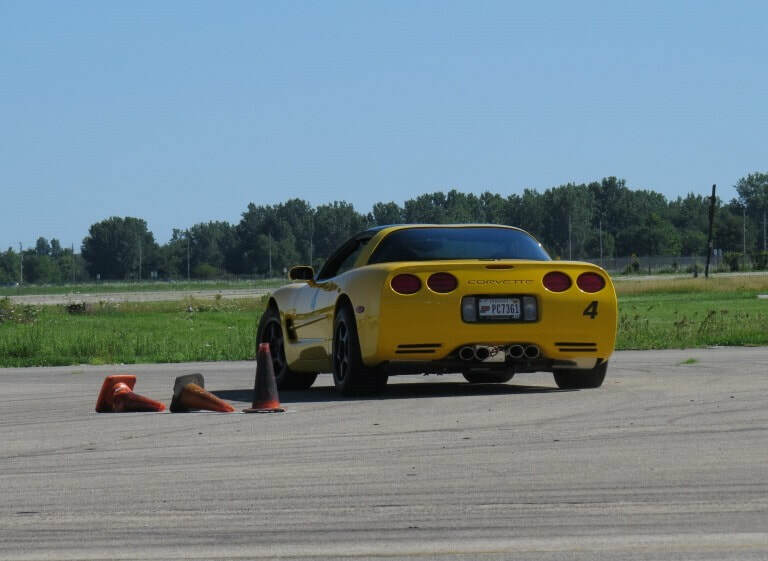 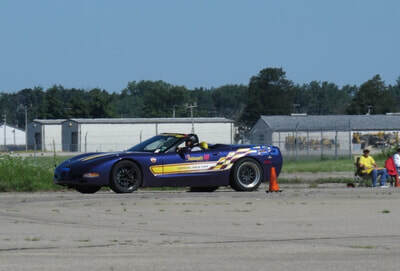 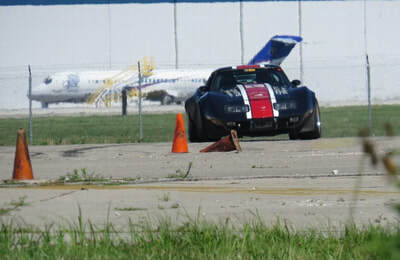 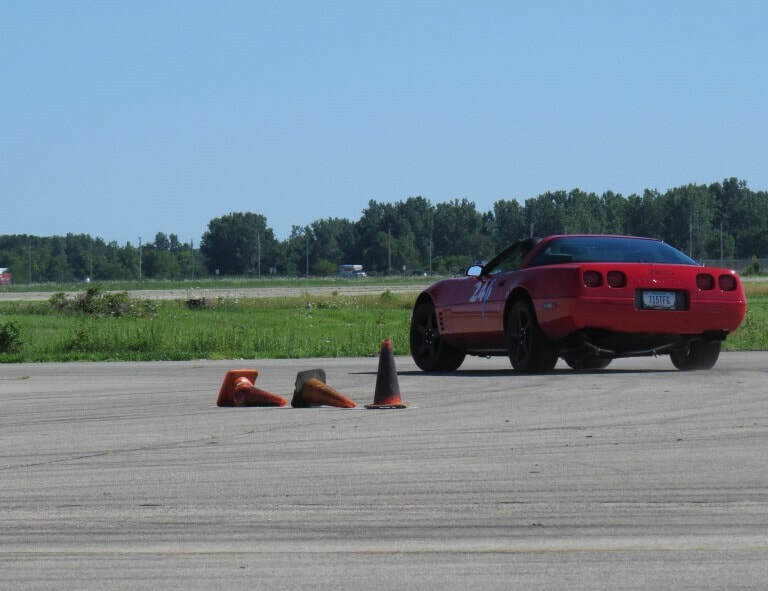 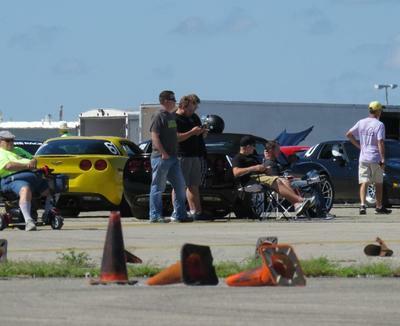 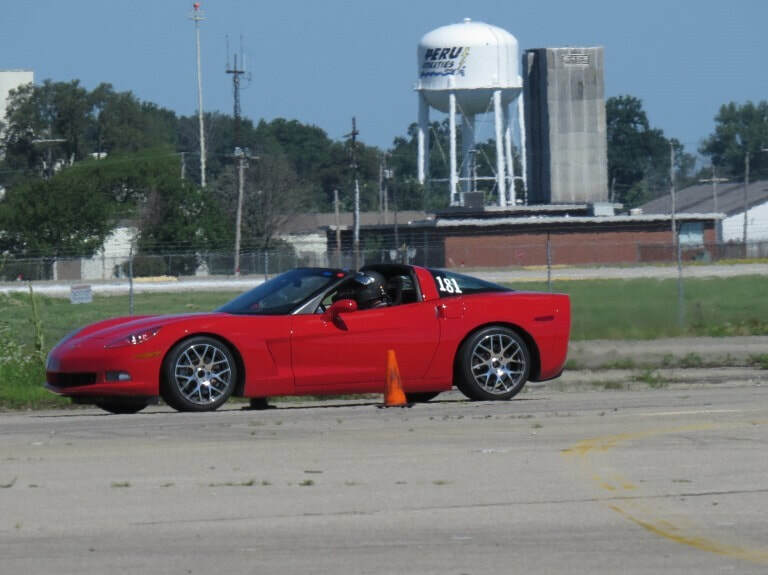 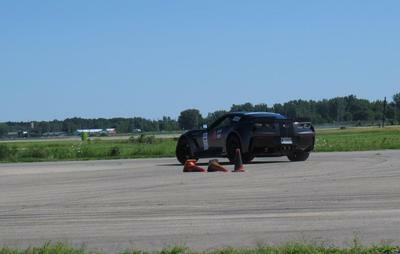 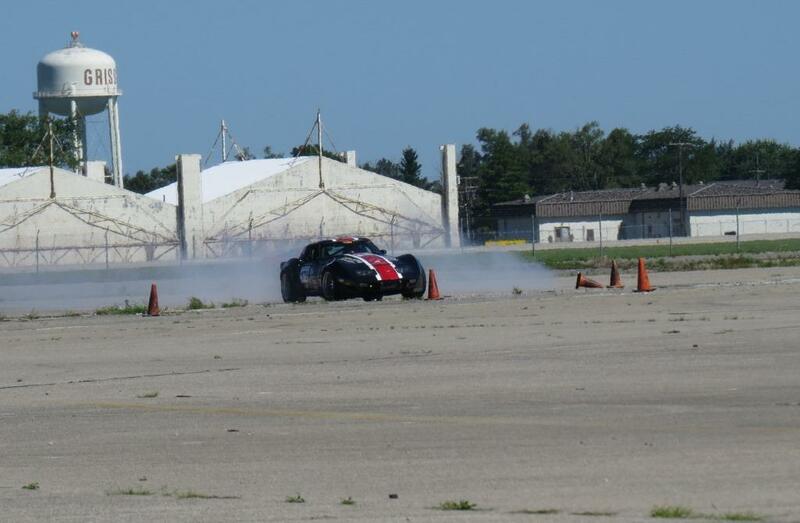 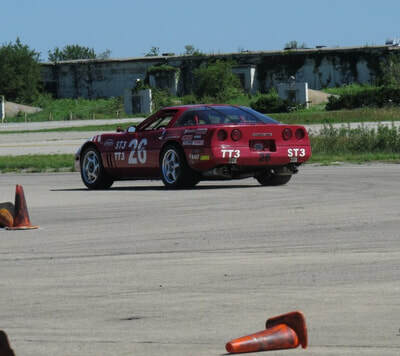 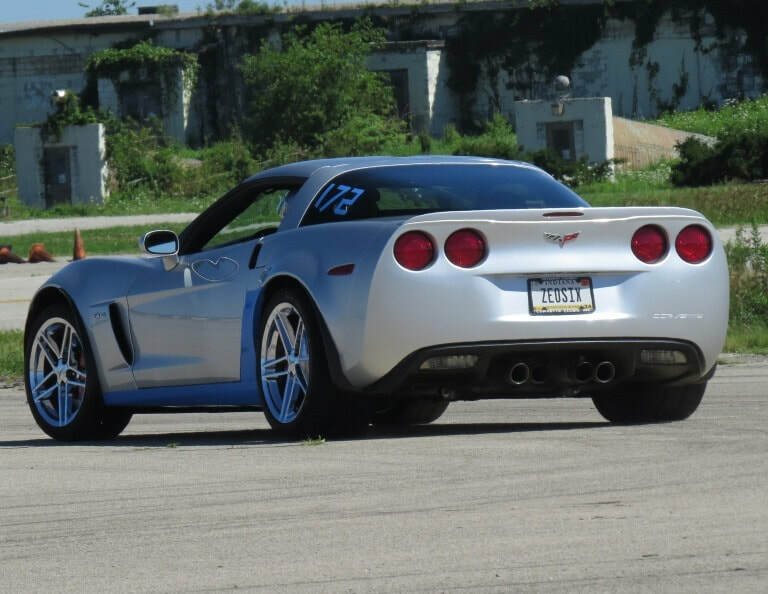 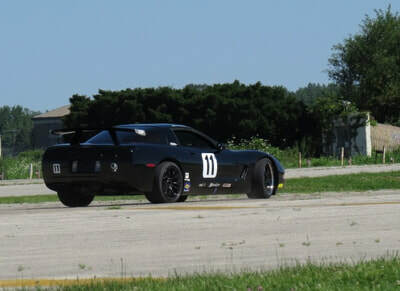 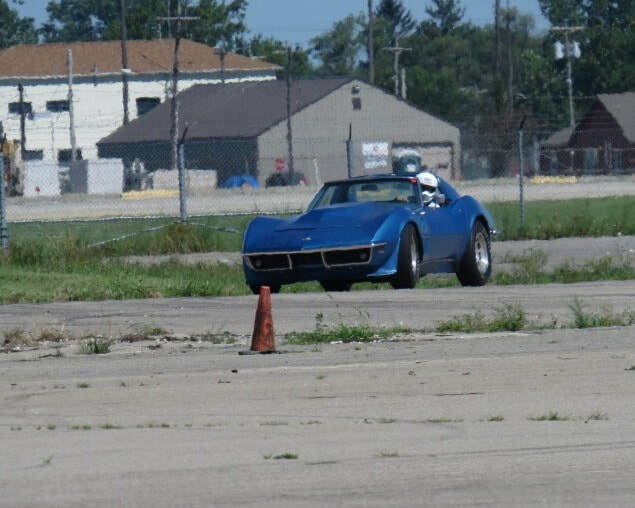 This year's annual autocross event sponsored by Fort Wayne Corvette Club and Corvette Club of Indiana was held on a beautiful weekend at the end of July. 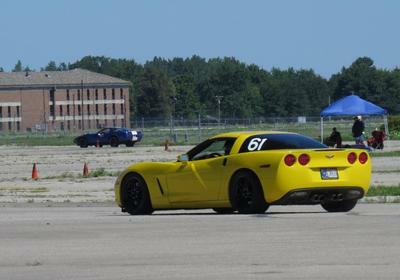 With sunny skies and low temperatures the weekend brought out over 50 competitors on each day. 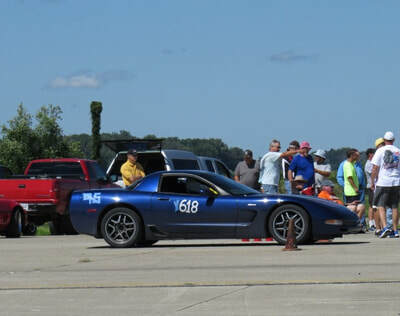 The timing worked very well with over 800 of the nearly 60 second runs done by a little after 4. 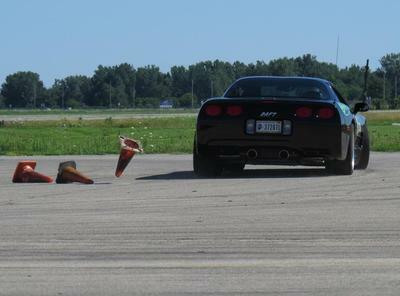 It also helps when there are no breakdowns during the day too. 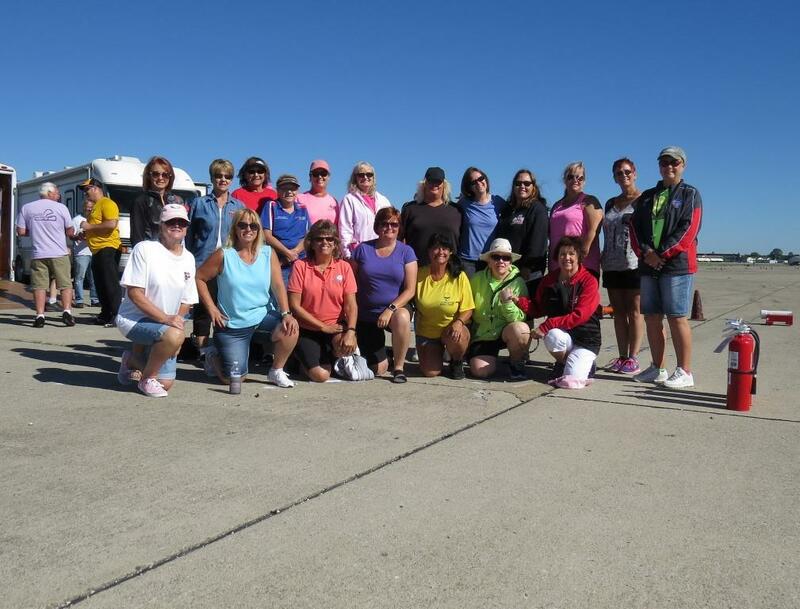 Sunday ran just as well as the competition was wrapped up by around 2:30 with the Indiana Region Governors and Officers heading to the Grissom Museum for their after annual summer Governors meeting. 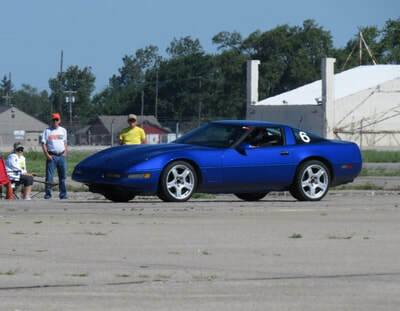 Thanks to competitor Marlin Rhodebeck for bringing his camera along and capturing the Saturday events when he wasn't in the midst of driving. Another great weekend of racing with the next Grissom event scheduled in September.